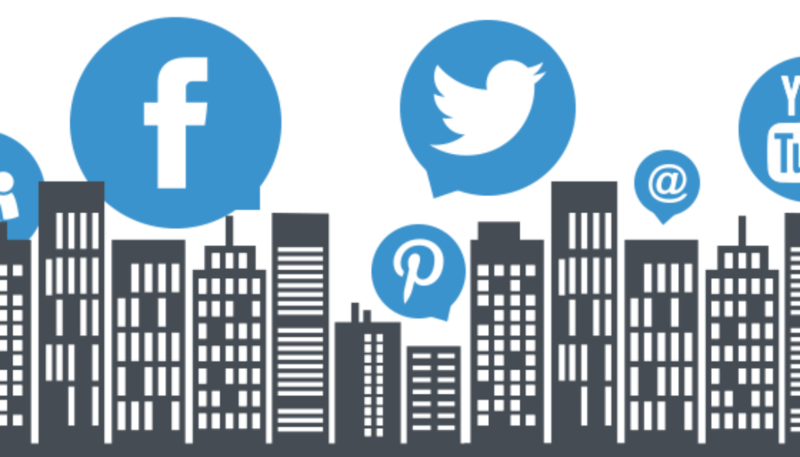 Social media is a great way to connect with your clients - and we have some tips that can help you do it right. 1. Know which ones you want to be a part of. Despite popular belief, you do not have to have an account on every social media platform. If you think your information is better broadcasted on Facebook than Twitter, then stick with that. If Instagram posts work for you but Snapchat stories aren’t getting any friction, then ditch them. It is all about knowing what works best for your company and what’s the best way to get information across to your clients – at the end of the day, it’s all for them anyway. 2. Keep your brand consistent. Make sure that all your social media accounts remain the same across the board. If your Instagram posts are clean and crisp, but your Facebook is an abyss of real estate memes and excessive posts, your clients may get confused and may not take you seriously. Keep the look of all your sites the same, and make sure that the mission of your company is clear across all of them. Again, at the end of the day, these posts are all for them – so it is important to make sure you know what they will respond to. Typically, older audiences will find information on Facebook while younger ones will look at Instagram or Twitter. Make sure you take your demographics into account, as well as their interests – that will help you better accommodate for what sites you decide to post on.